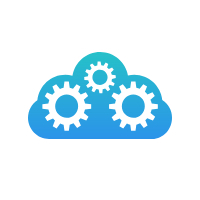 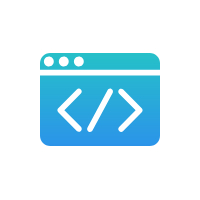 Simple and easy web APIs (REST) enable developers to build Nimiq applications quickly and confidently. 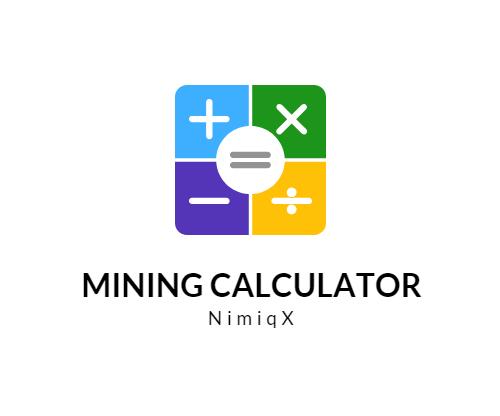 Find out what your expected return is depending on your hash rate and electricity cost and if it is profitable to mine Nimiq. 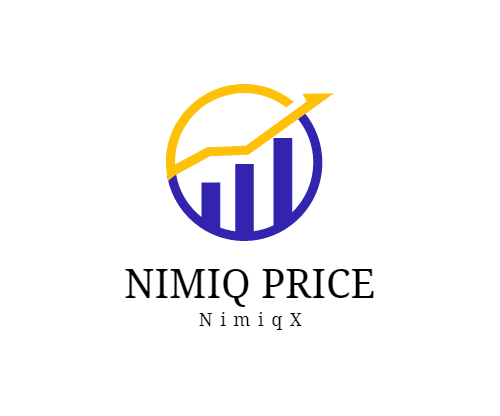 Nimiq price, volume and historic price charts. 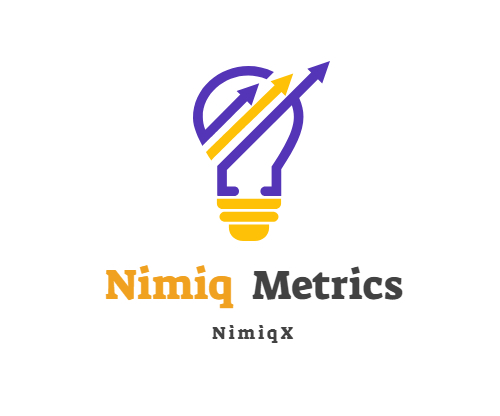 Nimiq network, market, price, global hashrate charts, transactions chart, hashing distribution chart and other metrics. 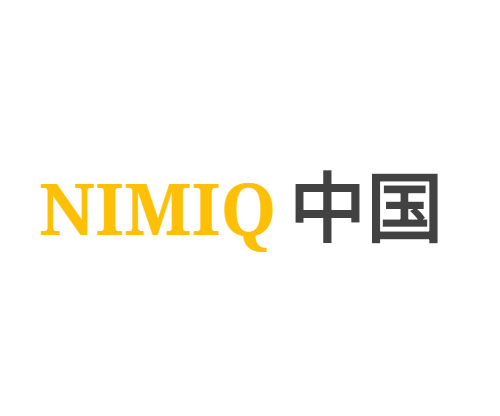 Build the best Nimiq Chinese community.